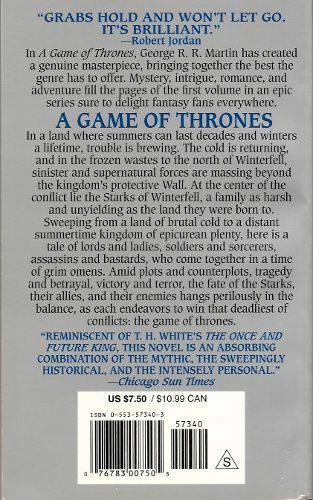 "A Game of Thrones is a contemporary masterpiece of fantasy. The cold is returning to Winterfell, where summers can last decades and winters a lifetime. 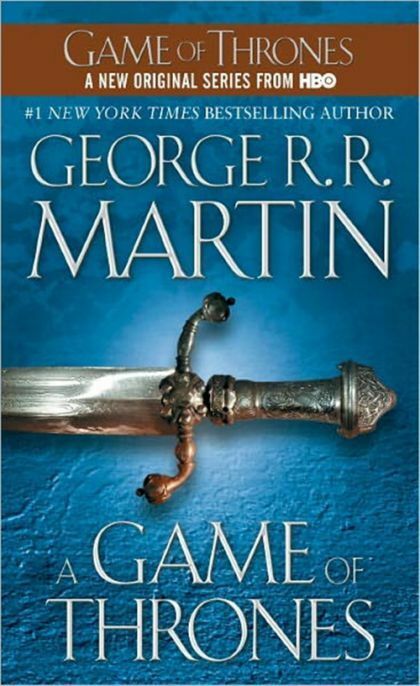 A time of conflict has arisen in the Stark family, as they are pulled from the safety of their home into a whirlpool of tragedy, betrayal, assassination, plots and counterplots. Each decision and action carries with it the potential for conflict as several prominent families, comprised of lords, ladies, soldiers, sorcerers, assassins and bastards, are pulled together in the most deadly game of all--the game of thrones.